Back in June 2017, Google announced that they are planning to start blocking abusive ads in Chrome at some point in early 2018. Well, it looks like today is the day. 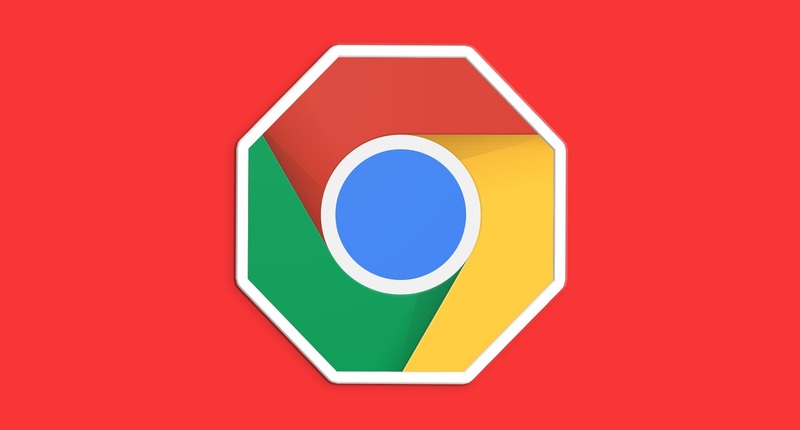 Chrome 64 with Autoplay and AdBlocker is now available for Android. The new Chrome for Android arrives as version 64.0.3282.116 and is rolling out to Google Play starting today. New Chrome prevents sites with abusive ad experiences from opening new windows or tabs without your permission. Google has also added stability and performance improvements.